Have you tried our online service scheduling? 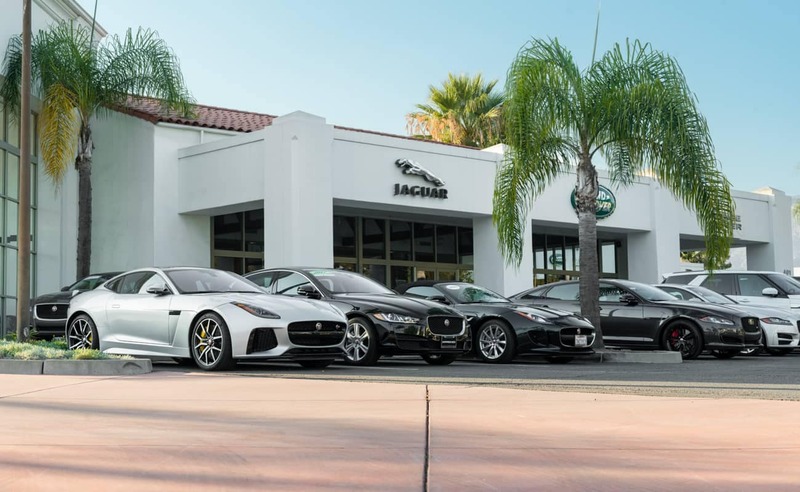 It’s now easier than ever to make a service appointment for your vehicle. We know life gets busy, and it’s easy to forget to call and make an appointment for routine maintenance. So we want to make it easier than ever before. 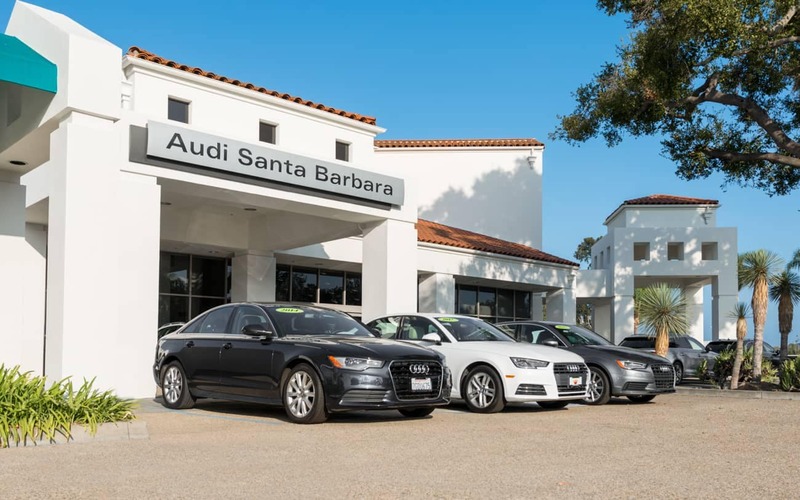 Here at Santa Barbara Auto Group, we want to make your experience easy and hassle-free. 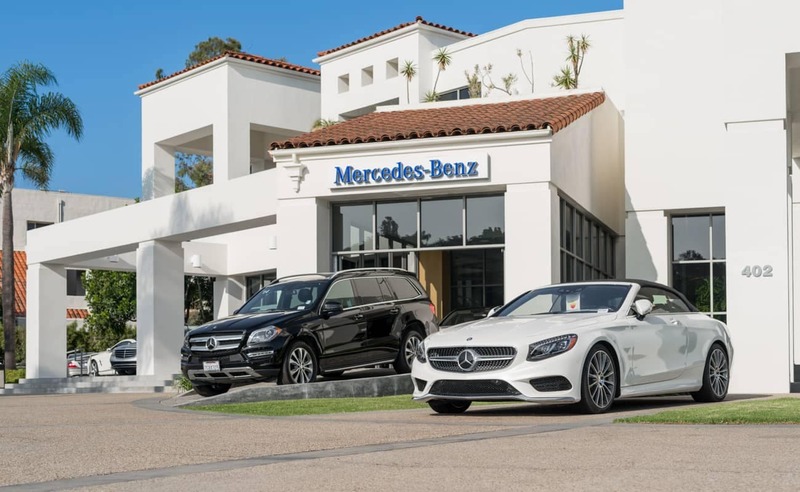 From booking your appointment to the moment you drive out off our lot with your newly serviced car, we aim to impress. So we’ve launched online booking to make scheduling service simple. Simply visit our website and go to the “Make a Service Appointment” tab. 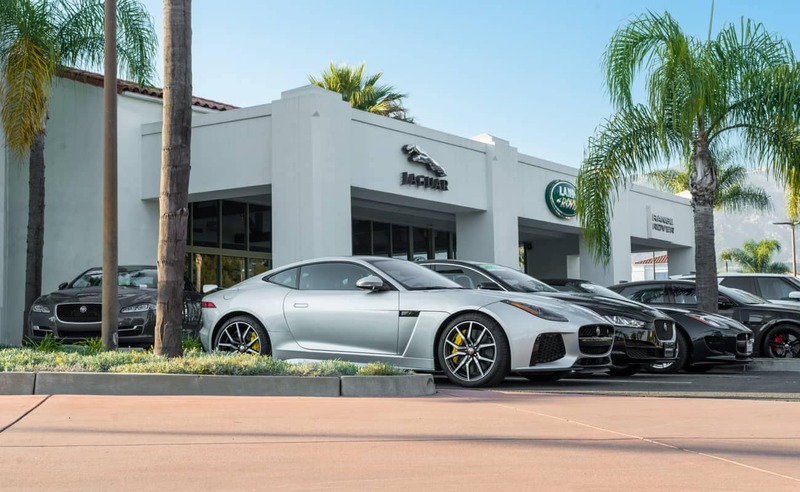 From there, simply select your brand, and you’ll be redirected to a page where you can put in your vehicle’s information and then make an appointment. From there, you can also log into your account and manage your vehicle’s service. 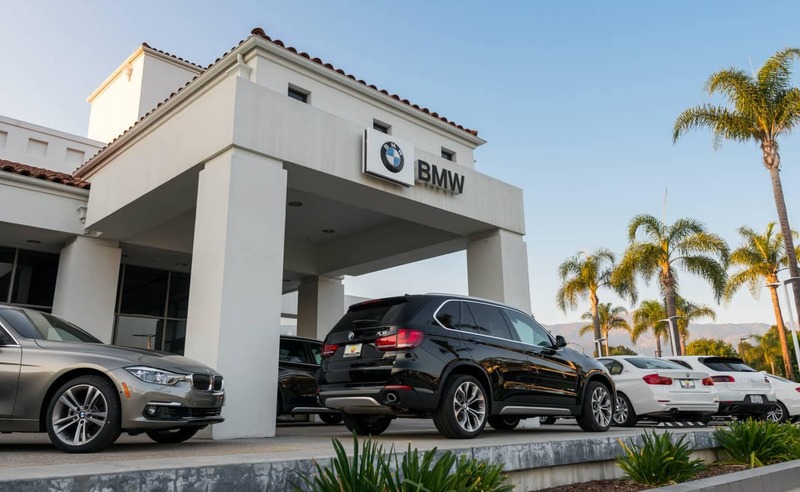 Whether you need a more extensive repair or are just looking for an oil change and tire rotation, it’s now easier than ever to book your appointment without having to spend time on the phone. Our service department works hard to do more for you. 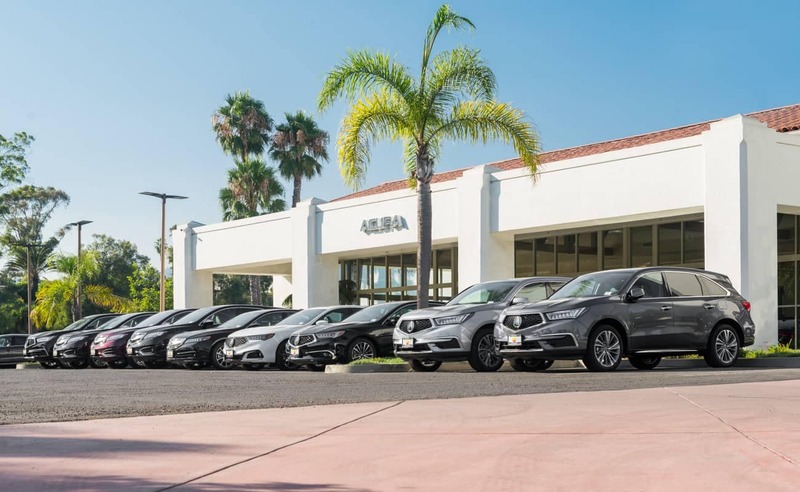 We’ve got many convenient evening and weekend hours to fit your schedule, and you’ll find that our service department is as knowledgeable as they are accommodating. We hold our standards high to meet your expectations through every part of your service experience. 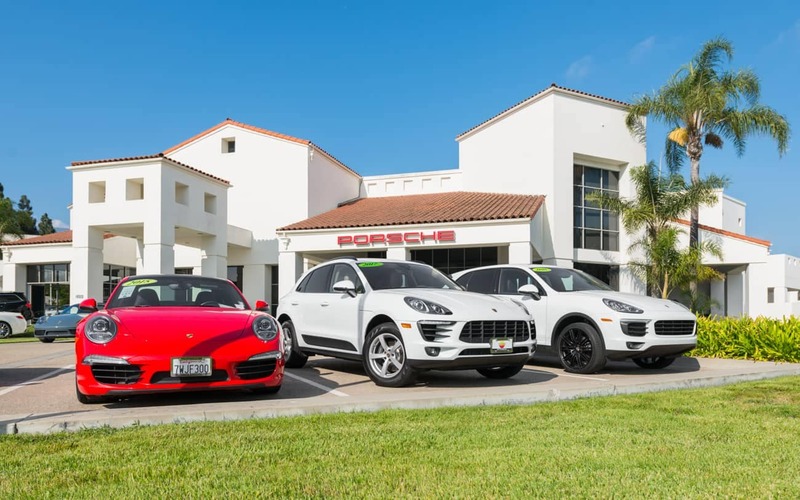 That’s why we want to make it as simple and easy to schedule an appointment–after all, your excellent experience starts with booking your service appointment. Visit our site today and try out our online booking feature, whether you’re due for service soon or later down the road. 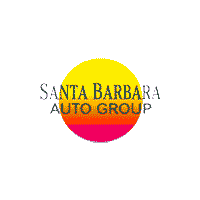 We’re looking forward to serving you soon here at Santa Barbara Auto Group. 0 comment(s) so far on Have you tried our online service scheduling?